Our experience has allowed us to work on beautiful projects with the most beautiful and enduring of woods and materials. We especially enjoy helping homeowners preserve and restore historic mansions in Myers Park, Dilworth, Eastover, Elizabeth, Plaza Midwood, Fourth Ward, Wesley Heights and nearby areas of Charlotte — adding new life to these unique pieces of Charlotte and North Carolina history. The Charlotte Remodeling Company has been remodeling homes, kitchens, bathrooms, and exteriors since 1978, and we have an enormous portfolio of happy customers and work to show for it. Just contact us for references from your neighborhood. When it comes to replicating handcrafted fine millwork pieces, we are the experts that many other big-name contractors know and trust. Any contractor can install over-the-counter cabinetry, but when it comes to handcrafted, custom woodworking, you need the Charlotte Remodeling Company. We can meet all of your needs with white-glove service rivaled only by the excellence of our high-end handiwork. 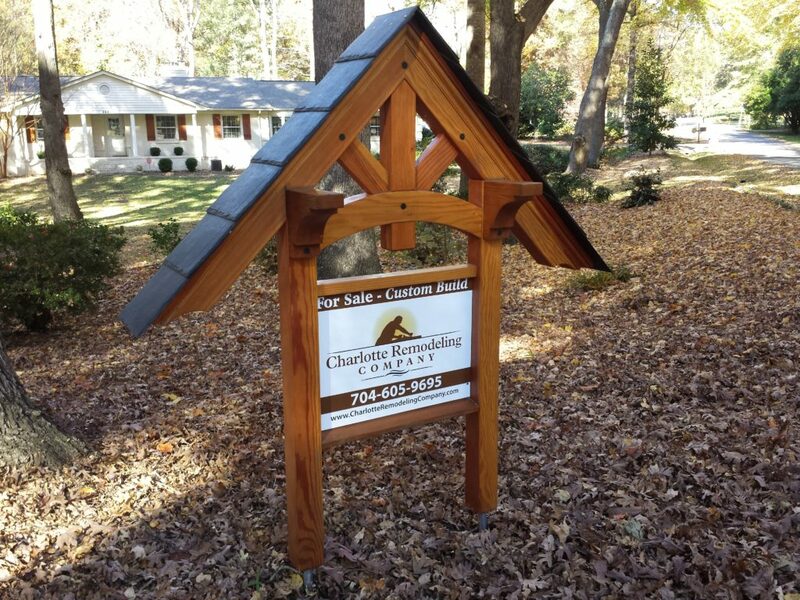 The Charlotte area has some very unique and beautiful moldings, door and window casings, ceilings, wall treatments, and other finishes that make our Craftsman-style bungalows and architecture special. 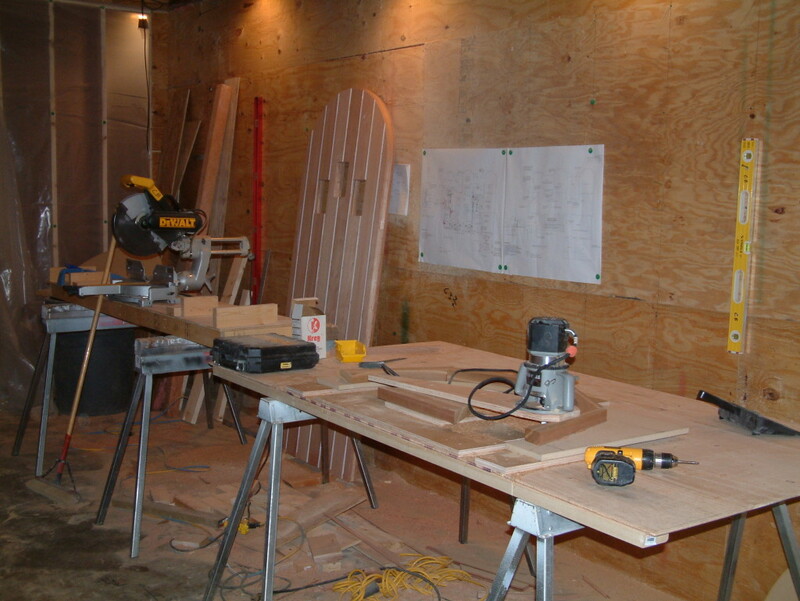 We are experts in blending any remodel or new addition to an existing home style or architecture by replicating existing and hard-to-find millwork pieces. The Charlotte Remodeling Company is different from other remodeling contractors because we have deep experience in historical remodels, historical preservation projects, and historical renovation remodels in Charlotte neighborhoods like Dilworth, Myers Park, Wesley Heights, the Fourth Ward, and Plaza Midwood neighborhoods. As master carpenters and general contractors with an enduring commitment to historic preservation, we combine an intimate knowledge of our regional historic architecture with traditional carpentry skills and the most current architectural conservation technology. Homeowners, general contractors and architects make use of our services to ensure that irreplaceable historic woodwork is not needlessly destroyed. These services include the conservation of existing frame structures, wood window restoration and general repair of historic millwork, interior and exterior. Historic moldings were often hand-planed, and our finished work will usually stand out when placed in the field, even to a casual observer! Don’t take our word for it. Let past projects speak for themselves. We have hundreds of photographs of all types of remodels, additions, new builds, and renovations in our archives. Kitchens, bathrooms, bedrooms, libraries, sunrooms, porches, garages, wine cellars… we’ve done it all and documented it all. Showing our previous work to new customers makes us very proud! After 30+ years of building relationships and working with companies, suppliers and people in the remodeling and building trades in the Charlotte area, we have developed a network of professionals, craftsmen, journeymen and other experts to help ensure every project is a success. Plus, we have access to various catalogs and extensive resources of unbelievable fixtures, unique one-of-a-kind furnishings, and enormous inventories of millwork to suit many specialty needs. We carry a current and comprehensive liability insurance policy that includes coverage on every project. Please don’t hesitate to contact us and ask for a copy our latest certificate of insurance. With white glove service, we do our best to ensure happy customers through every phase of the home remodeling, building and/or restoration process. Read this list below to see all of the ways we interact with you — our customer — during this important time. First we meet for a free estimate to discuss your desired modifications and additions to your home. This is your time to tell and show us everything…all of your wishes! We carefully listen to be sure we take in all of your project ideas. Next, we determine if your project scope can be designed and built internally or if requires the use of an architect specializing in your particular type of remodel or addition. Most projects can be handled internally, but we are always happy to work with your architect of choice if and when desired. Next, we arrive at a firm price to design and build all of your wishes according to the plans that have been drawn. This is where you make the changes in the plan and then sign off for the building to begin! During the remodeling and building phase that follows, we are in constant communication with you, wanting everything to run as smoothly as possible and aiming for project perfection. Sometimes a remodel or building job can last several months. We have unique and proprietary quality control and other checklists for every type of remodel, addition, new build and renovation, to be sure that our work meets or exceeds industry standards and that no detail is left unchecked. Following the building, we show you how to maintain your new addition with a maintenance schedule and plan. Because we have been in the professional craftsman and remodeling business for over 30 years, you get the benefit of real experience on your project.